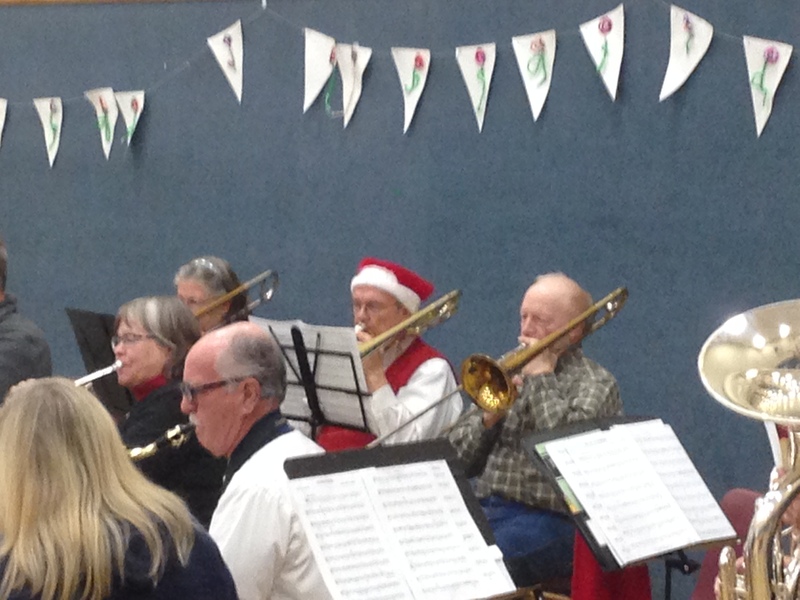 Nancy Trudell, Intermountain Board member, recently coordinated with Chaplain Chris to bring the New Horizons Community Band to chapel for a special holiday concert. 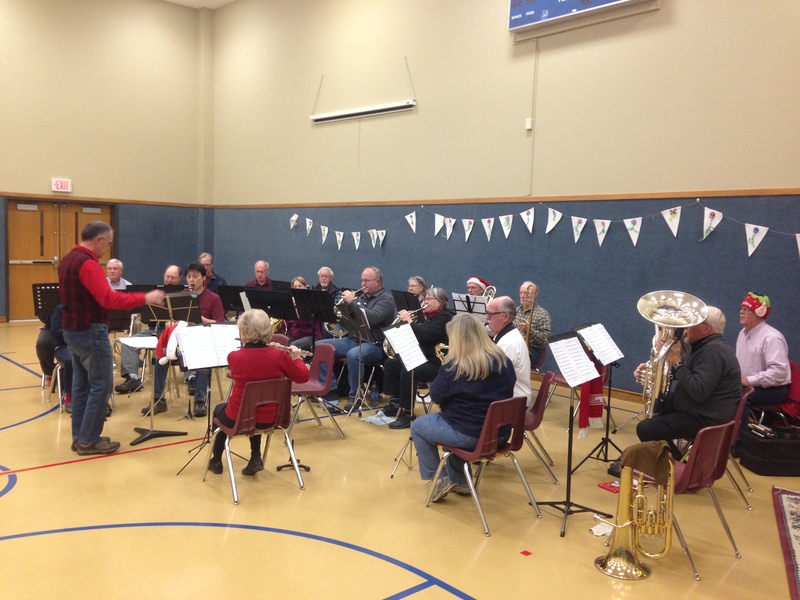 This holiday concert was the eighth time that the band has been on campus to share their gifts with the children. 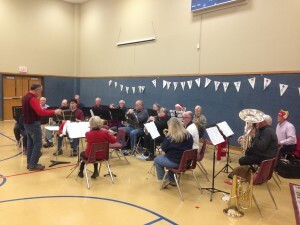 The band played a number of holiday favorites as well as popular songs the children knew, including “Sleigh Ride,” which had the children looking around to see where the horse was (there is the “whinnying” sound of the trumpet at the end of the song, if you recall). After the concert, band members shared their instruments with the children for a musical version of a “petting zoo.” Band members took time with every child and showed them how their instruments worked! Many of the children’s eyes lit up when they learned that they would get a chance to play trumpets, tubas, trombones, and other instruments. It was clear that more than a few of our children have a musical gift! As you can see from the pictures to the left, the band enjoys getting into the Christmas spirit, and several members donned Santa caps and elf ears. I am so thankful to have groups like New Horizons Band that enjoy coming to campus and doing something special for our children.